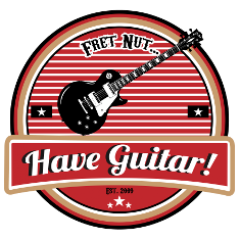 playlist Archives - Fret nut... Have Guitar! So, I created a playlist on Youtube that I named “classic rock”. I’m kinda loose when it comes to the definition of that term but still… thought maybe some others might like this. So far I have 559 tracks on the playlist and I expect it to grow as time passes! Hope you’ll like it and let me know if you have any suggestions for new tracks that should added!